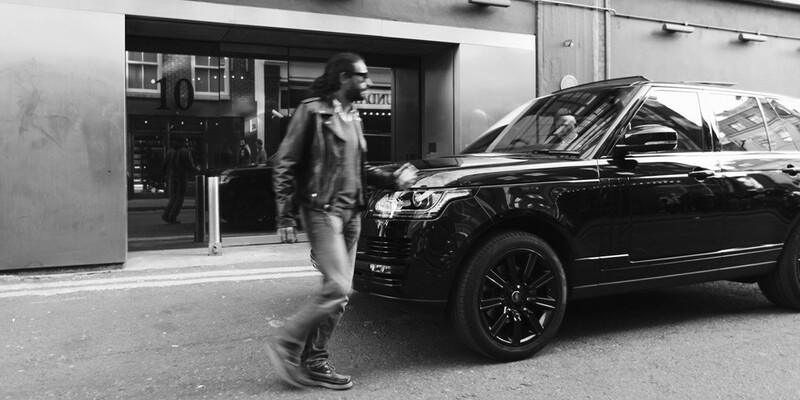 Refined and modern, this is our black luxury chauffeur driven Range Rover Vogue with unequalled features from a unique lineage. When Range Rover was introduced nearly five decades ago, it changed the way the SUV and off-road meaning all over the world. Over the years, it has come to symbolize the very pinnacle of distinguished British Design. And in doing so, Range Rover Vogue it is just as much as a city chauffeur-driven car. This vehicle is beautifully named and thoughtfully designed to cocoon and give a sense of relaxed and luxurious comfort. From the most demanding and inhospitable terrains to negotiating rush hour city traffic, Range Rover Vogue delivers a relaxed, instinctive and pleasing chauffeur driven ride.The Range Rover Vogue is perfect for weddings, sporting events, proms, financial roadshows and corporate hire. In any event, Mottify Prague Chauffeurs can ensure you arrive in perfect style. 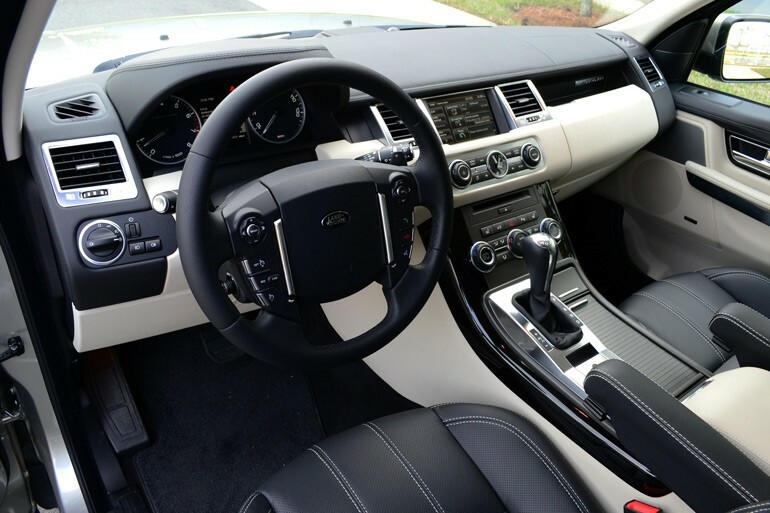 Land Rover Range Rover Vogue is synonymous with four-wheel drive sport-utility vehicle and has firmly placed itself as the most stable and toughest luxury sports vehicles in the world. Land Rover has produced the Range Rover Vogue which takes the concept of luxury motoring and envelopes it in the greatest performance. 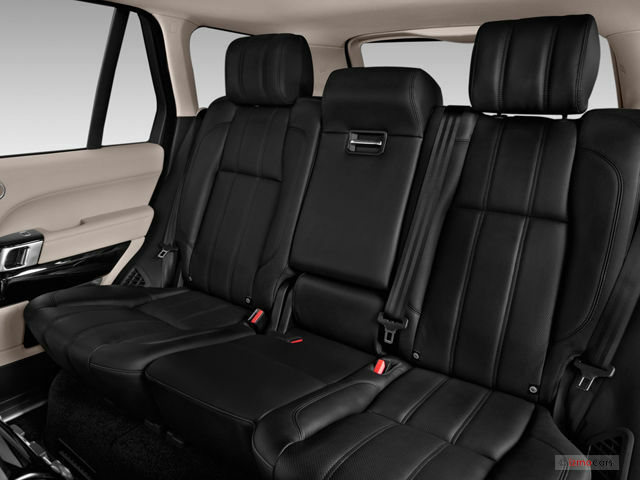 The Range Rover Vogue has a demanding presence and offers the experience of luxury motoring with a high seating position allowing the driver and passengers an ability to fully survey their surroundings. 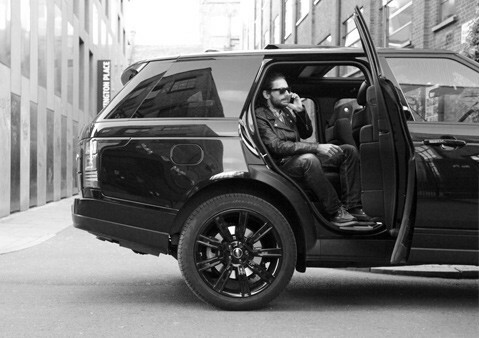 The makes the Range Rover the ideal vehicle for sporting events and weekend country breaks.